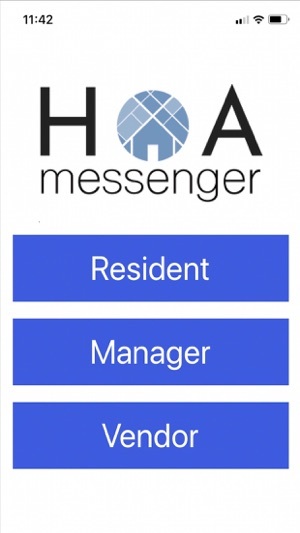 Are you a HOA Manager or Board Member looking for an easy to use communication solution for your HOA Community? 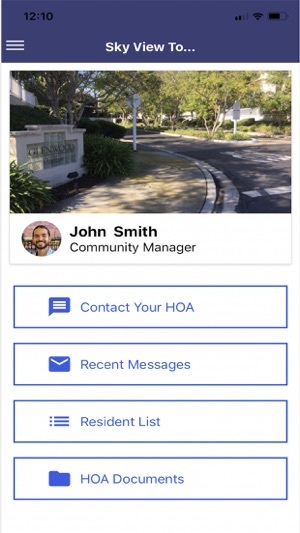 With HOA Messenger you can create a free HOA Messaging Platform for your HOA Community in 2 Minutes or less. 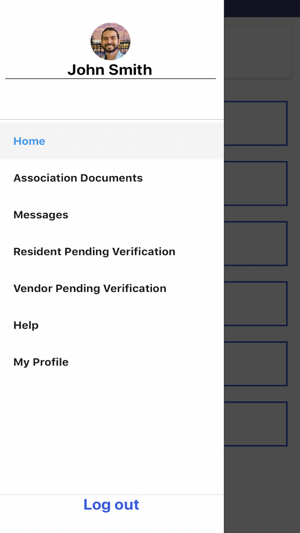 Address is an optional field. 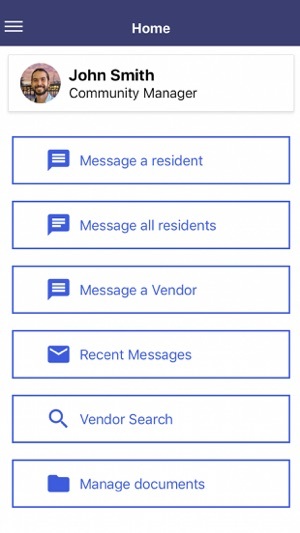 As a residential property manager, this app has helped me streamline my daily, weekly, and monthly tasks. Highly recommend! 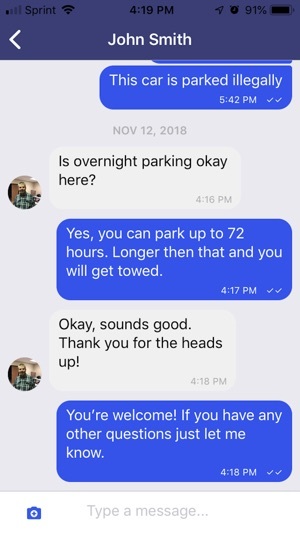 © Copyright 2019 HOA Station, Inc.